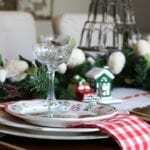 More than any other season of the year the holidays are a time for hosting family and friends. 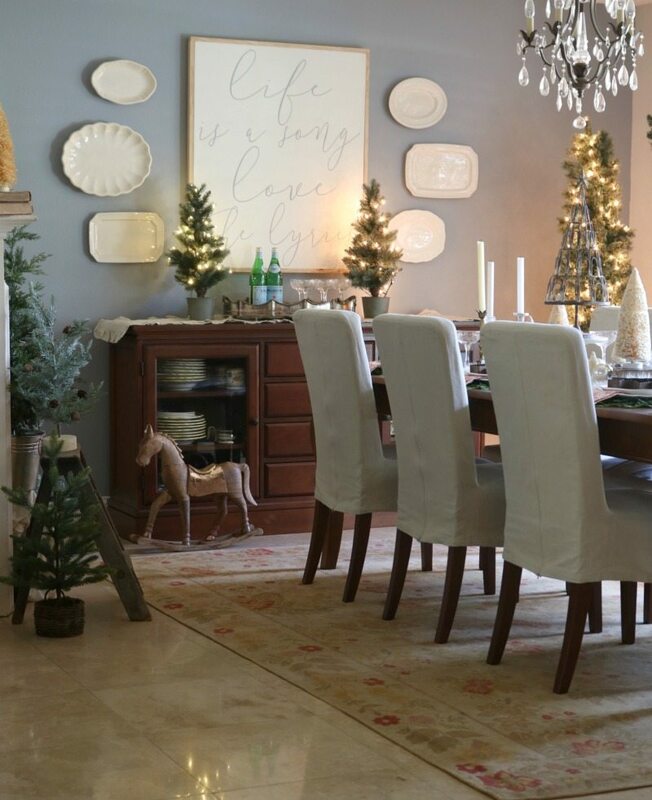 Often our festivities center around the table with feasting being a long-held tradition of any holiday celebration. 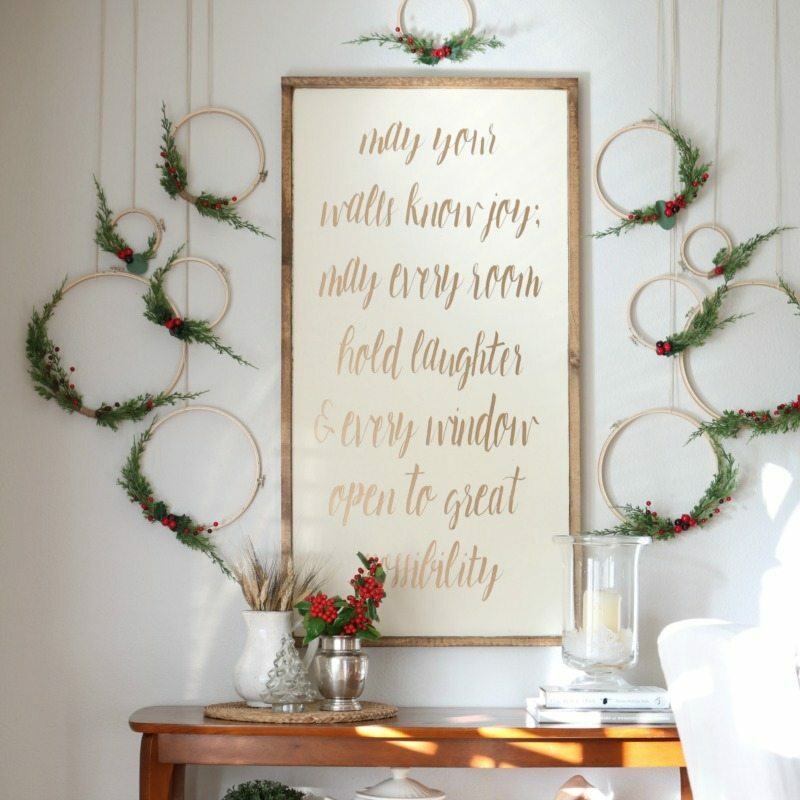 With all eyes on your dining room and your festive table we’ve brought our best inspiration to help you create a magical setting your guests will be talking about well into the New Year! This post contains some affiliate links. We hope you find shopping our links an added convenience. 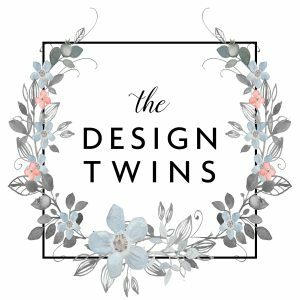 As always we appreciate your shopping with us and supporting our blog in this way. 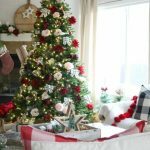 Set the mood by adding Christmas touches all around the room. Following your table color scheme tie it all together by adding those same color pops around the room. 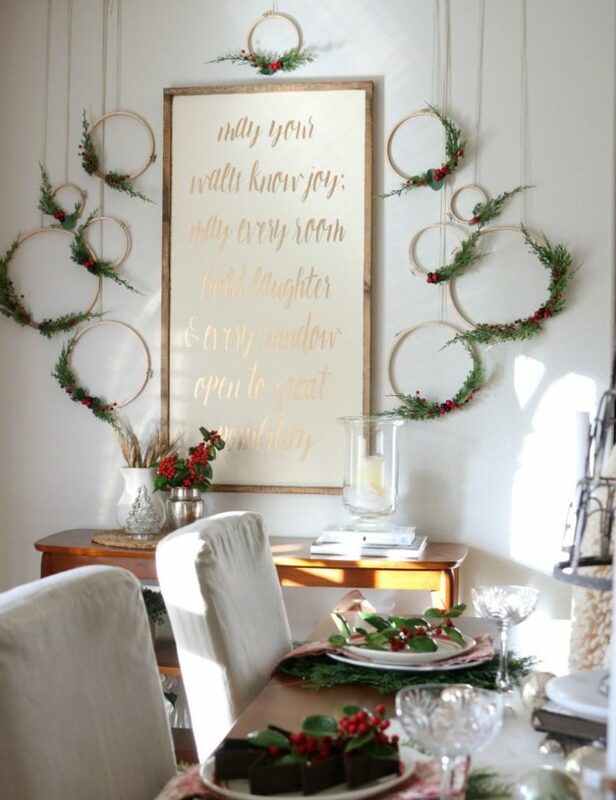 Here I created a display of holiday hoop wreaths to frame the farmhouse sign on one end of my dining room. I finished the look by adding red holy berries to a white vase on the table, tying in the red berries from the wreaths. Also you can use elements like crystal, wood, glass or metals. Whatever you use, you will have more cohesion if each element is used more than once, preferably 2-3 times. For my dining room this year I chose traditional red and green. Because my dining room itself has almost all neutral colors I am able to carry this off. Each area or vignette needs a focal point, a larger piece to build around. 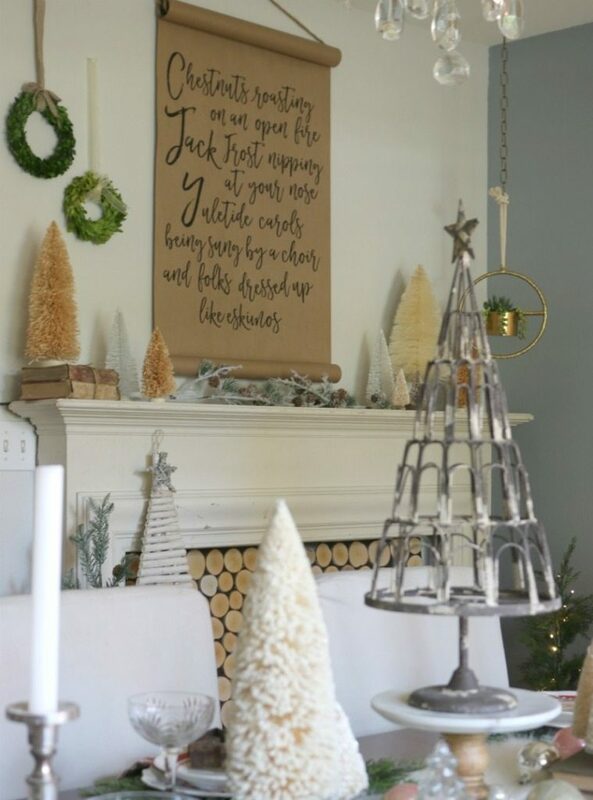 For example, above my faux fireplace I used this gorgeous farmhouse paper scroll. The craft paper gives it an effortless, handmade feel. The size really makes a statement. 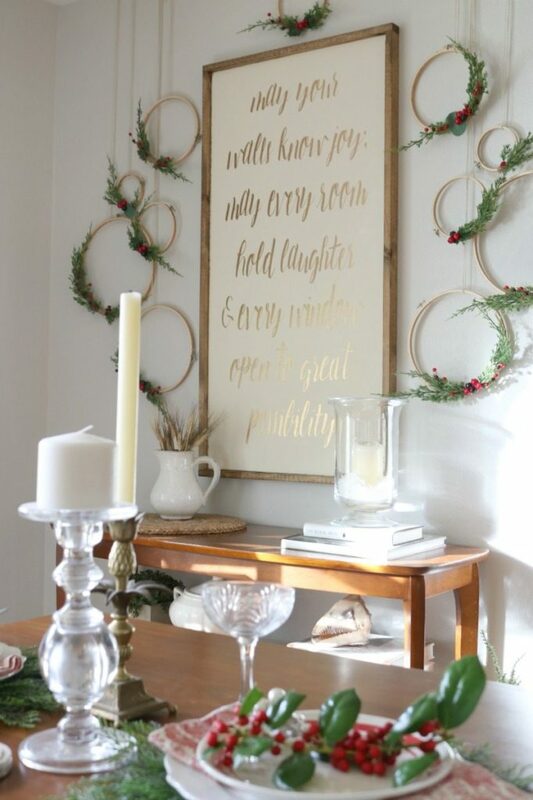 I love how easy it is to change out these scrolls and how easy they are to hang, either on their own or on top of a window frame or even a mirror. 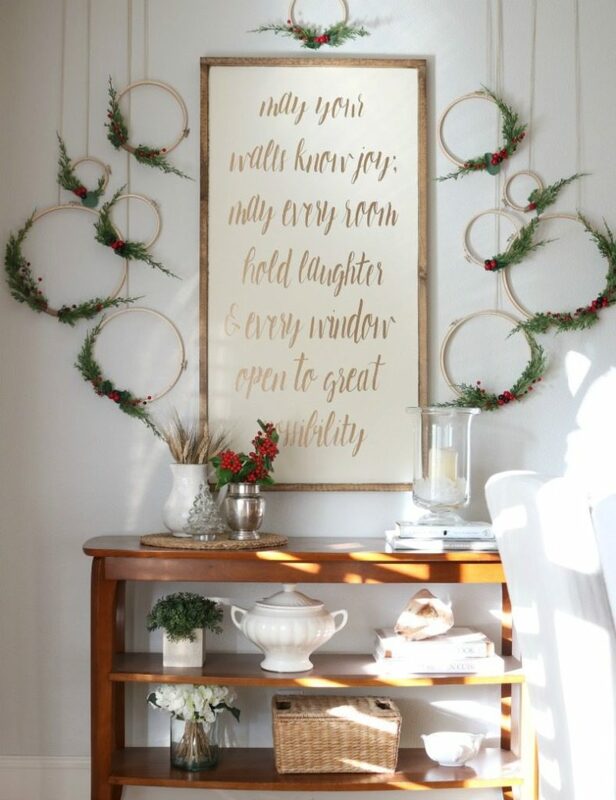 Whether you choose to make them a permanent addition to your decor or hang them for special occasions or seasonally paper scrolls are a darling, easy way to make a fun statement in your home. Shop our favorites below. To create a focal point on the far wall above the buffet I wanted to continue with my farmhouse style. I also envisioned this large farmhouse sign which I fell in love with at first sight! I knew the large white background of the sign would pop off the slate gray of the wall. For added detail and drama I moved my plate wall from the other wall to frame the sign. 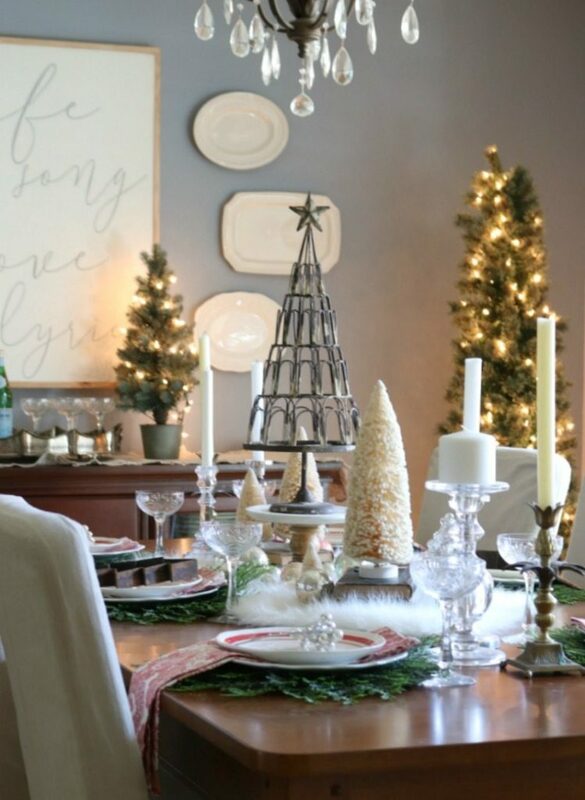 Again….the white plates create a nice contrast against the gray and brighten up the wall. I really love how it turned out! 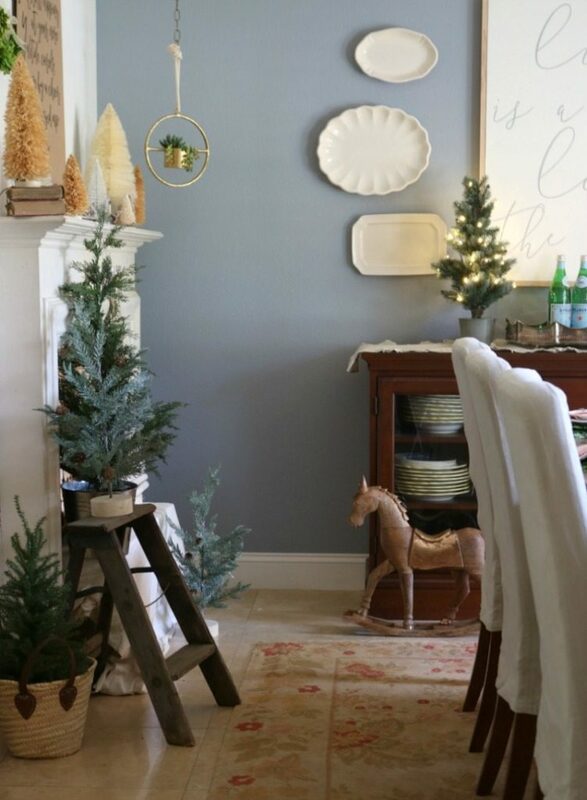 Curious about how to hang your own plate wall? 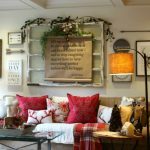 Take a look at this blog post where I share my secrets to the perfect plate wall, including how to make your own plate hooks for almost zero cost and using just items you already have on hand! Click HERE. Your centerpiece should hold the drama of the room. It is center stage and should command presence! That’s why I like to begin by building my centerpiece. Here I began with a bed of snow. Next came the large focal pieces, my trees. I built heights using stands, even using one stand on top of the other to achieve interest and desired height variations. The neutral yet elegant mood carried down the table with glass candle holders. Finally, I added just the right amount of detail around the base using gold ornaments and a varied collection of candle holders. Shop some of my favorite elements below and in our Blog Shop. 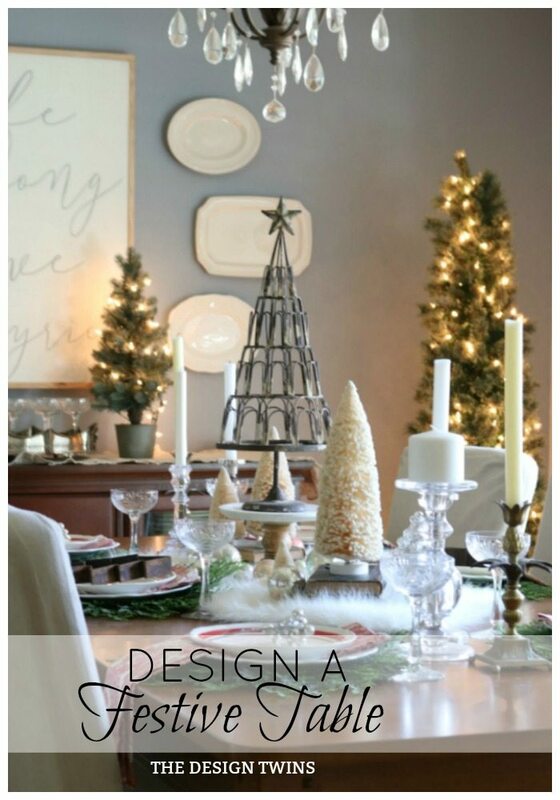 Have fun with your festive table settings! 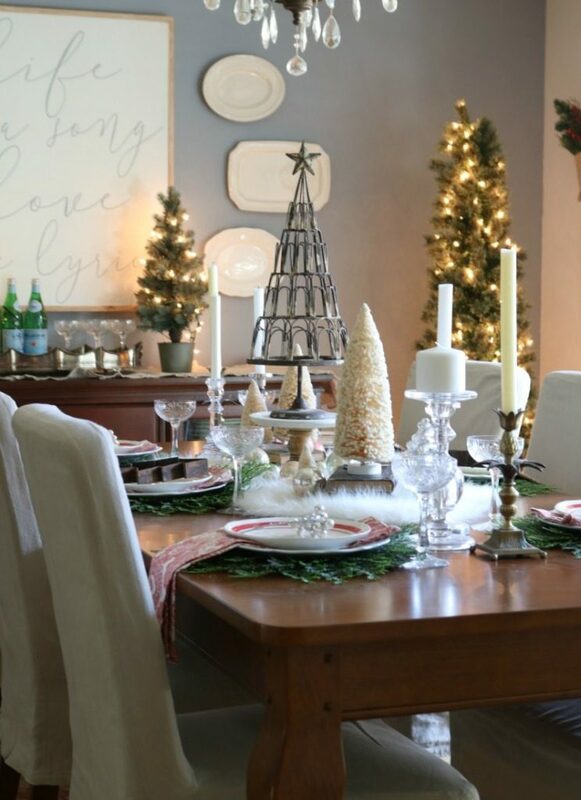 It’s easy to create a festive table even without spending money. Merry, Merry Christmas to All Our Dear Friends! 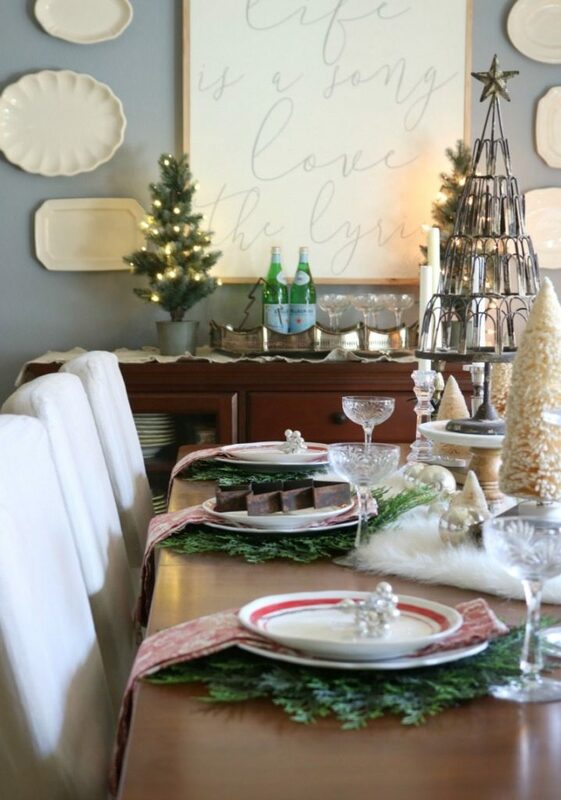 Creating a festive table is an act of love. 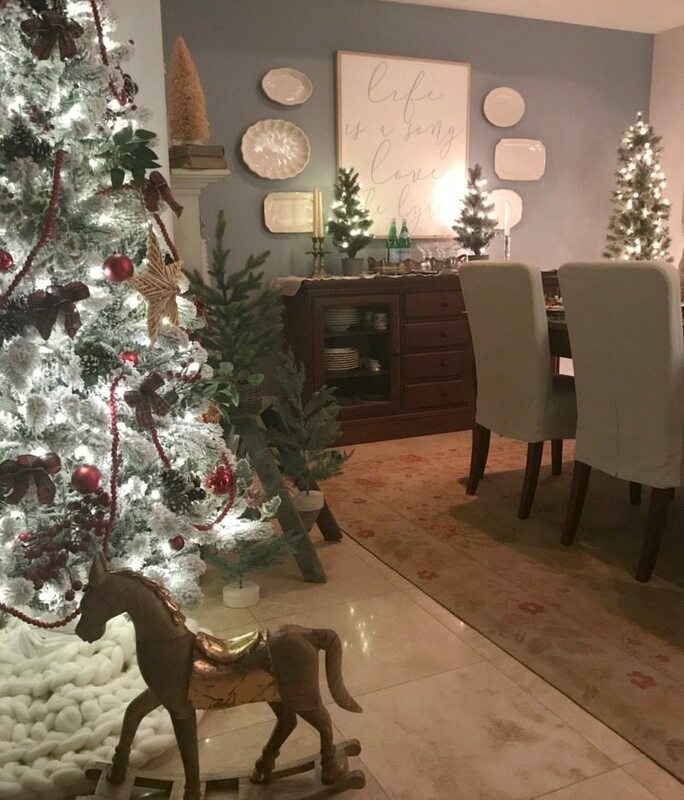 When we decorate our homes for the holidays (or any time of year) we are creating beautiful and welcoming backdrops for everyone to enjoy. All our creative expression and hard work are yet another important way we express love to our families. The beauty of our homes is an integral part of the memories cherished over a lifetime. 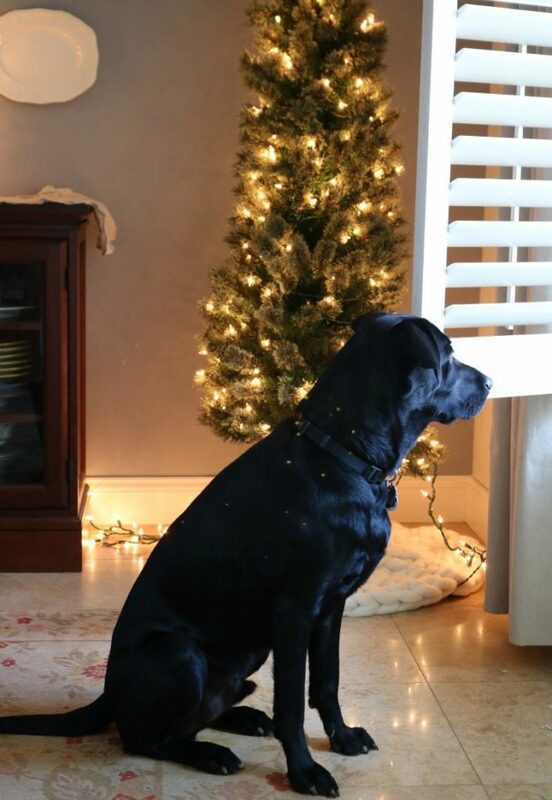 May the many gifts of Christmas be yours this holiday season! May you feel blessed as you celebrate with family and friends. 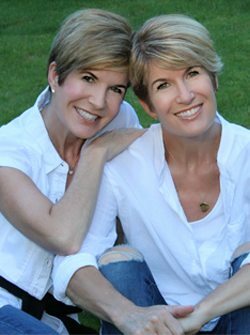 Enjoy with a true heart of gratitude and experience joy and peace! These are our wishes for you, Dear Friends! 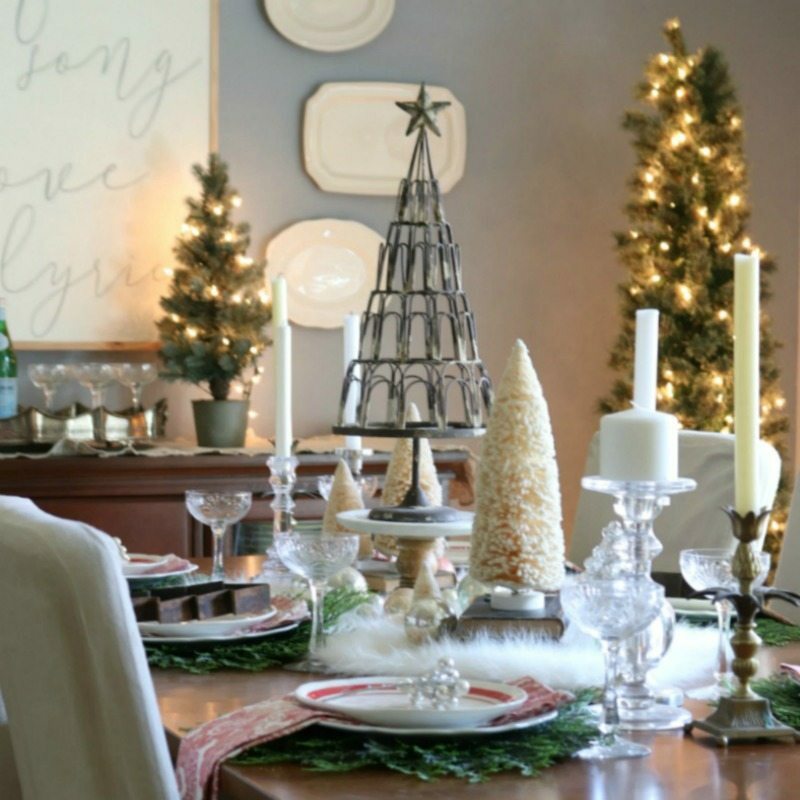 Looking for more holiday tablescape inspiration? Don’t forget to visit our amazingly talented friend Oscar of Oscar Bravo Home. We are IN LOVE with his talent and you will be too! Visit his recent post right HERE! 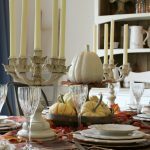 Budget-friendly tips and professional decorating advice will help you every step of the way to create your most festive table ever! « How to Make the Most Adorable Christmas Advent Calendar Ever!